These homemade DIY pore strips will make your blackhead removal much less expensive! 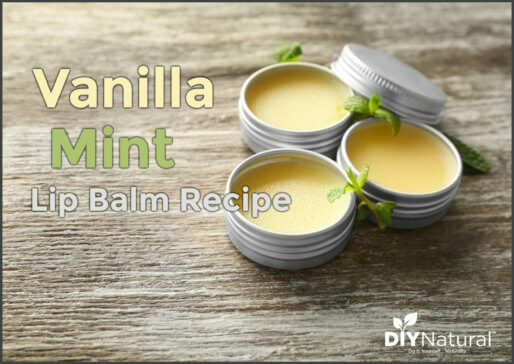 All you need is a bit of gelatin, milk, and essential oil. Easy peasy! I have to admit that during the summer I tend to let things go. I shower daily, but I forget to exfoliate my face a few times a week. I’m so tired by the end of the day that I just fall into bed sometimes. After a few weeks of that, I tend to get back on the bandwagon before my skin starts looking terrible. One of the things I like to treat my face with is DIY pore strips to clear out any unsightly blackheads. I’ve used the commercial pore strips that are on the market, and they work well. They get to be expensive though, and I’m really not sure what’s in them. 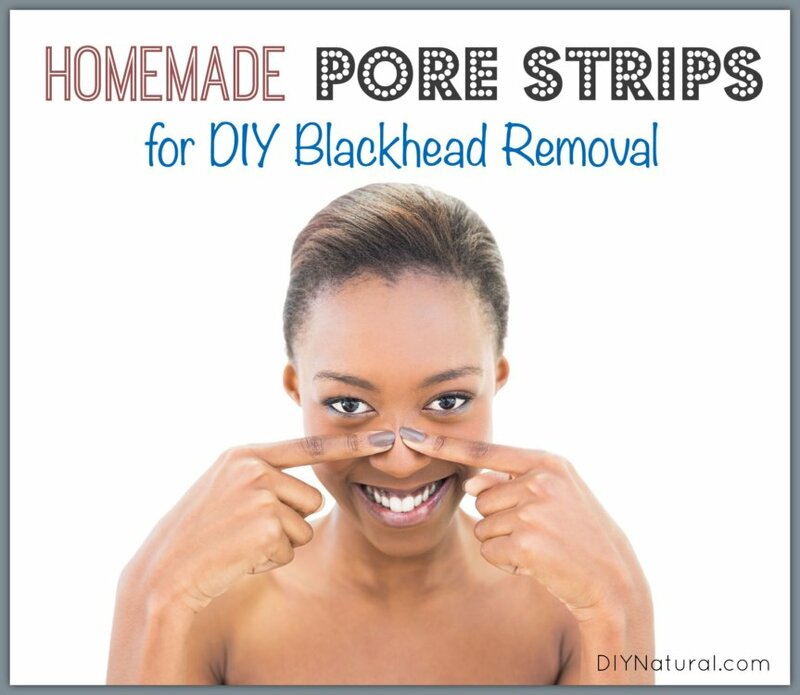 Here is a cost-effective DIY pore strips tutorial that will remove blackheads. 1. Wash your face with warm water. This will remove any dirt and excess oil and will open up pores. 2. 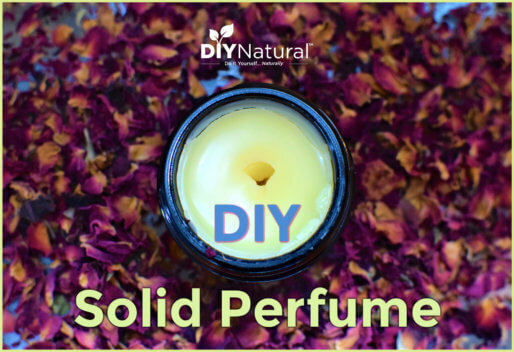 Mix up a mixture of about a tablespoon of unflavored gelatin, a tablespoon of milk (you can use whole milk, skim, almond, soy, or goat’s milk), and a drop of lavender essential oil. Heat over a double boiler until warm but not hot. It’s easy to control it this way. 3. When it’s warm and thoroughly mixed, spread the DIY pore strips mixture over your face, avoiding the eyes, nose, and mouth. You can go right up to the openings, but don’t get it inside. 4. Allow it to dry for 15-20 minutes. It may take longer depending on how thick it is. It will begin to feel really tight. 5. When the DIY pore strips mask is dry, start peeling it off from the side or bottom. Work your way up slowly, pulling away from the face. 6. Rinse your face with cool water when done to remove any residue and close pores. 7. Apply a moisturizer or a thin layer of grapeseed oil. Grapeseed oil is close to your skin’s own natural oils and feels nice. It’s inexpensive too! You could also use an infused oil, such as calendula. Learn how to make infused oil or homemade St John’s Wort Oil. You can also try colloidal silver gel as an antibacterial agent. 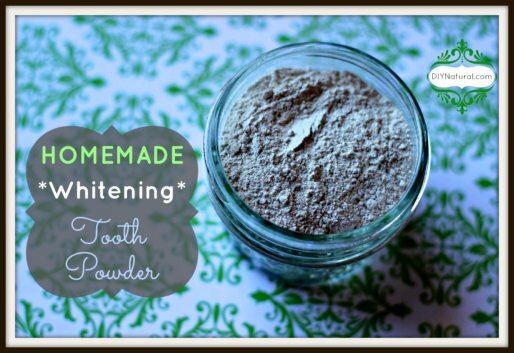 These homemade DIY pore strips are non-irritating and easy, not to mention inexpensive. It can be done about once a week, or twice if you have excessive blackheads. If you’re prone to acne you might want to try tea tree essential oil. For sensitive skin, try chamomile essential oil. Sounds great! My blackheads/pores are on my nose. Will it hurt to use it on my nose? Nope! I used it on my nose, and it worked just fine. This is a great recipe. Thanks, Katie. I will be making this recipe soon. I just tried this, work quickly! The gelatin sets up fast. Thanks to you as well, Kiran! I”ve tried this and it really works! Thanks Karla! I’m really happy with this recipe and it’s so easy!